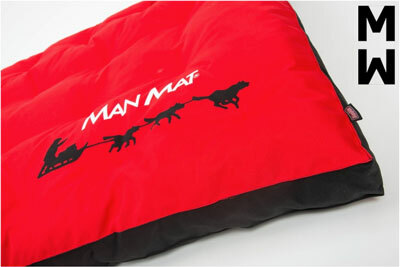 Dog matress Comfort are very comfortable and practical. They are made of a superb quality nylon with very high water resistance.It's also a scratch proof material that offers comfort to your dog during its rest. Maintenance is very simple. Color in stock : red.